You know how whenever a thriller hits the screens at least one critic will refer to the movie as "Hitchcockian"? And you also know how more than half of those so called "Hitchcockian" thrillers are nowhere near being able to claim such an honor? Well, I am here to tell you that, not only is Buried "Hitchcockian", but I believe that this is a movie that Hitchcock would have made if he were still alive. Ryan Reynolds stars as a truck driver working in Baghdad, who wakes up to find himself buried alive. He is given a few items (a cellphone, a flashlight, some glowsticks, and the world's longest lasting zippo) and is told to convince the American government that he is worth five million dollars. When Reynolds tells his kidnappers that he isn't worth that much, his captor replies "I am willing to negotiate." The beauty of Buried is that we never leave Reynolds' side. We are stuck in that box right along with him. This idea may turn a lot of people off from this movie because they will assume that this makes the movie boring, but director Cortez has a lot of filmmaking secrets up his sleeve. The camera is constantly breaking the fourth wall by going places that would be impossible for the camera to go. For example: there is a scene late in the movie when Reynolds is given some terrible news. In a lot of movies the camera will slowly pull back as the gravity of the news hits them. Here it would be impossible to do so because of the cramped space, but Cortez does pull the camera back and by doing so adds a new dimension to Reynolds' problems. It also makes to box seem like it is really long. Since we never leave Reynolds' side we have to rely on his performance to guide us through the movie and I am happy to say that he does a very good job. You really feel his frustration over this whole situation and the conflicts that he finds himself in over the phone. While Buried is a really good movie, I couldn't help but wonder why this movie didn't have the sense of isolation that it should have. 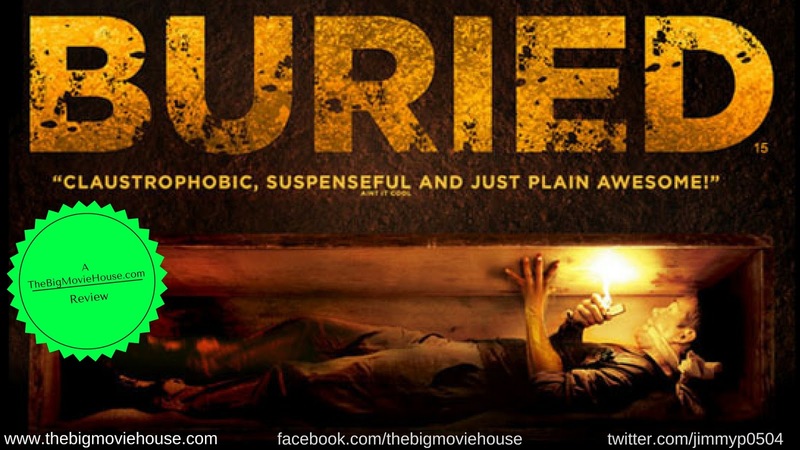 I have a very big fear of being buried alive, and while some movies that deal with that subject are difficult for me to watch, I had no problem watching this movie. This is probably due to the way that the director chose to film the movie. I am not saying it is a bad choice, but some of the suspense is gone because of it. 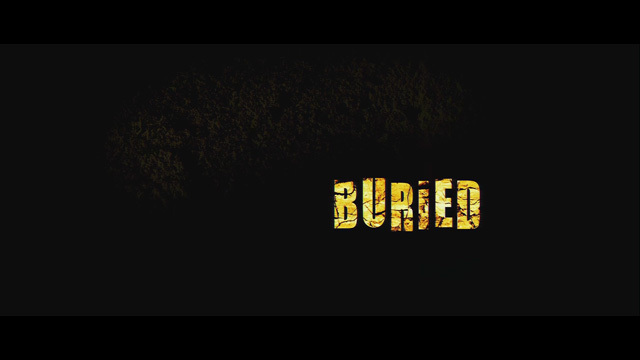 When it is all said and done, Buried is a very good movie. Even with the few problems I had with the movie, I still think that this is one of the best movies to hit this year. It may not make my top ten, but it will be close.